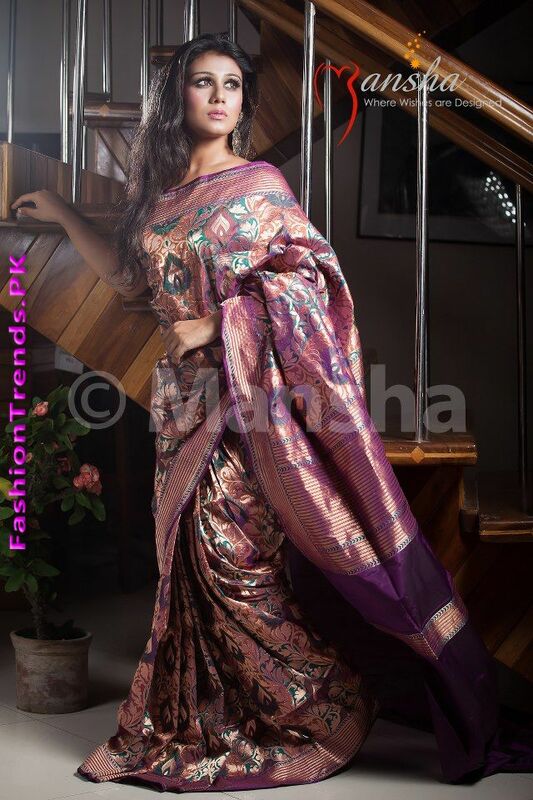 Mansha Boutique has been founded at Dhaka in2009 which gets so much popularity that it become the most fashionable and trendy fashion brand in the fashion world. 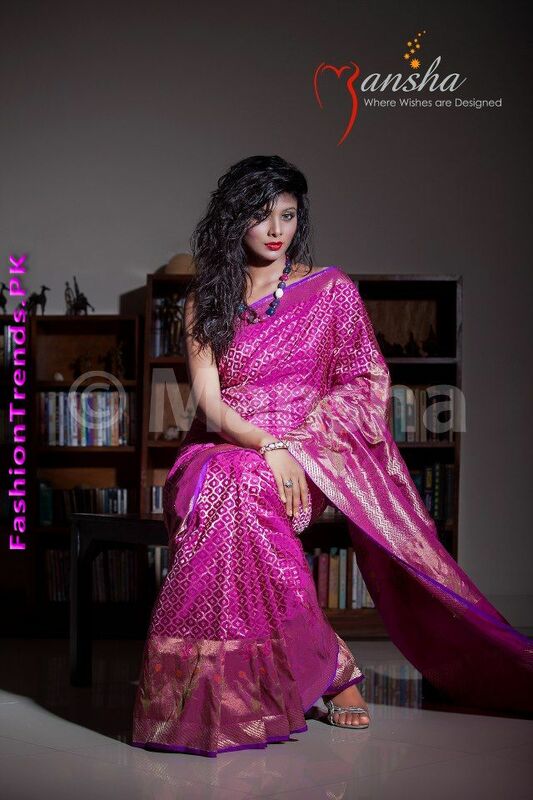 Mansha Boutique designs clothes in shalwar kameez and sarees which is the traditional dress of the country. The brand used good quality fabrics, stitching is also very nice and it look gorgeous while wearing. Women of every age like the quality and color scheme of this brand and look for its new collection as it presents new and latest brands and designs which can also be worn on special occasions like wedding or formal party wearing. The dresses placed in the collection are of different quality and made from different materials. Some dresses have been embellished with beads and stone work. The women and young girls looking for gorgeous and delicate dresses should watch the images of this fabulous collection and choose best one and get it booked for them.